NAFTA is the North American Free Trade Agreement, which is a trade deal between Canada, the US and Mexico. The agreement came into effect in 1994. 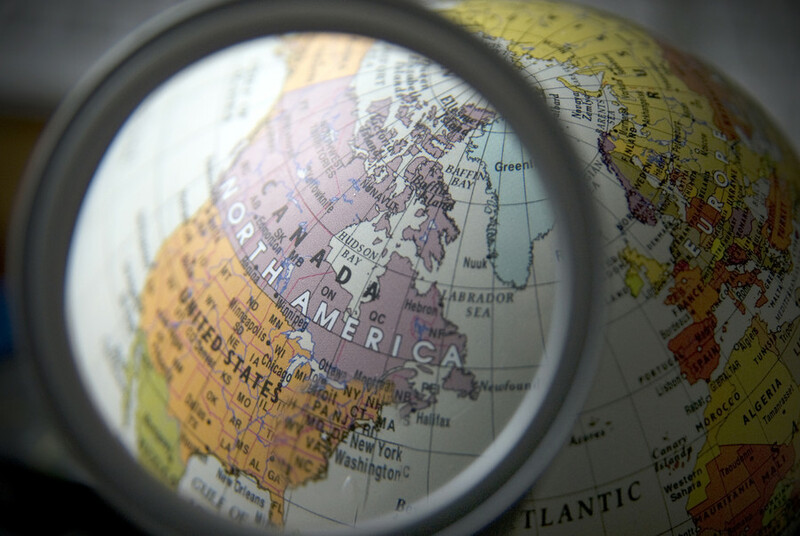 According to some statistics, NAFTA has been most beneficial for the US economy. A new trilateral trade deal was sealed on Friday by US President Donald Trump, Canada’s Prime Minister Justin Trudeau and Mexico’s President Enrique Pena Nieto. 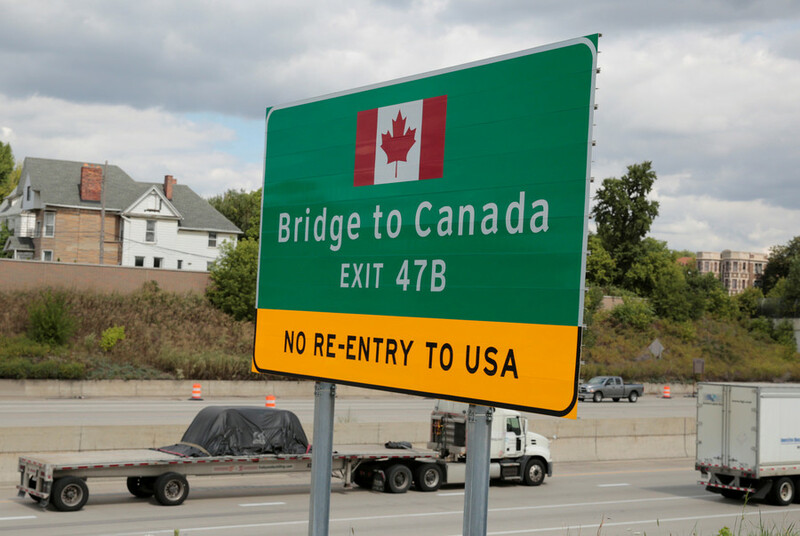 It replaces the North American Free Trade Agreement (NAFTA). Donald Trump said there is “no political necessity” to keep Canada in the NAFTA agreement if a “fair deal” cannot be reached. The US president warned Congress against interfering, threatening to kill the deal single-handedly. 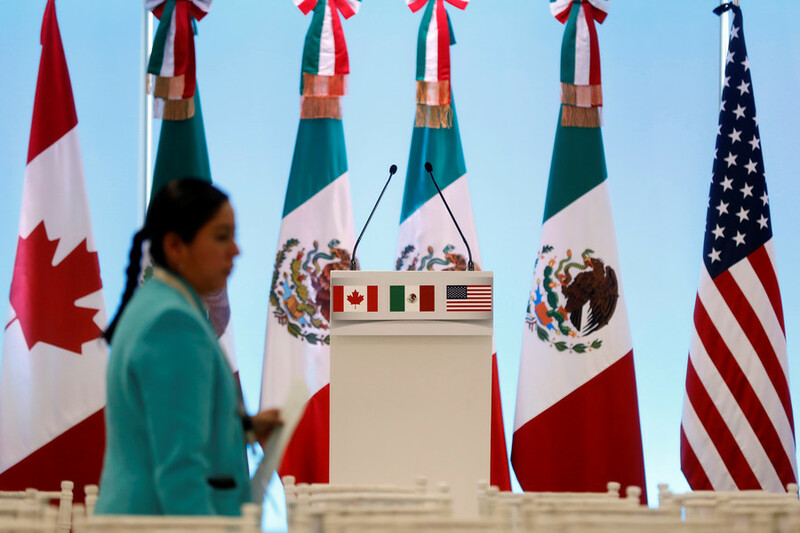 The preliminary trade agreement between the US and Mexico is putting intense pressure on Canada – the third party of the once-trilateral trade pact which is currently being re-negotiated by US President Donald Trump. 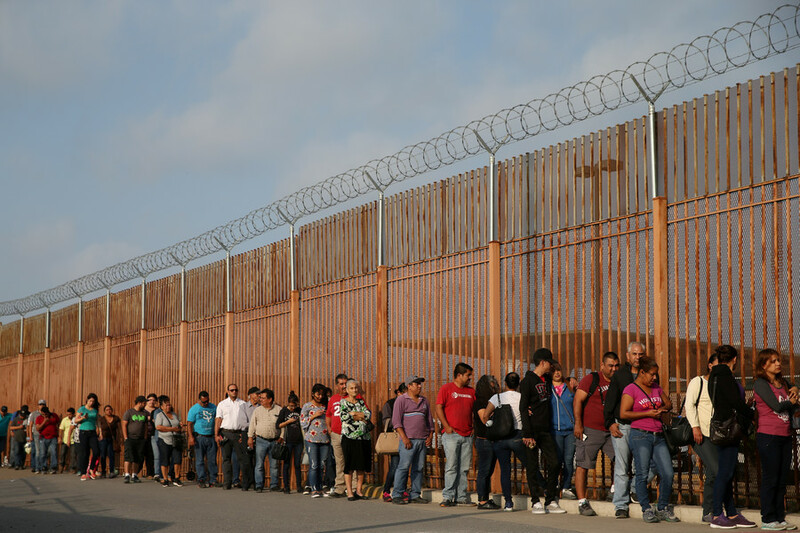 Mexico should make efforts to stop people from illegally entering the US through its territory, President Donald Trump said. He also said the US could place the obligation on Mexico as part of a new NAFTA accord. 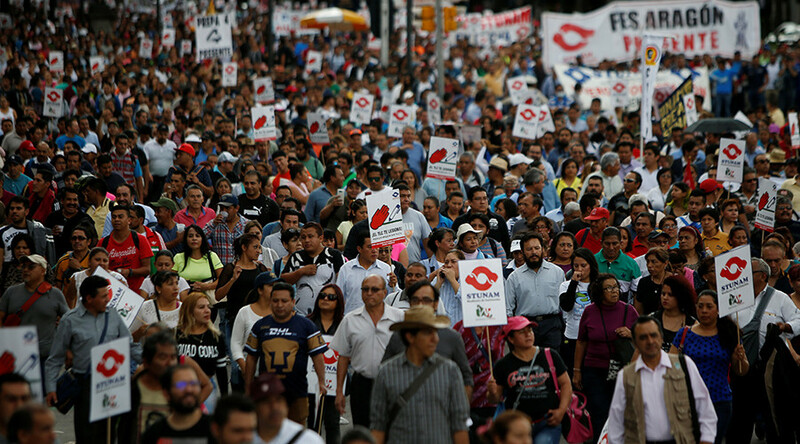 US leaving the North American Free Trade Agreement “won’t be the end of the world,” Mexican Foreign Minister Luis Videgaray said. He added that his country has to be ready to leave the negotiation table altogether.